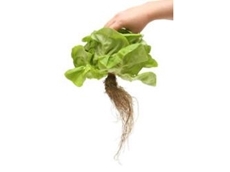 10/06/11 - CALCLEAR Water Conditioners are ideal for use in hydroponic lettuce growing applications, and trials are underway to determine if the benefits offered can be realised in other plants. 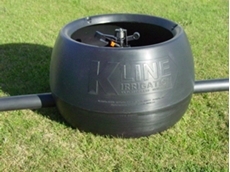 11/05/11 - The K-Line Irrigation system is now available around Australia thanks to a new distribution partnership with Philmac. 27/04/11 - Design Feats P/L introduces two new generation advanced irrigation controllers with new features and functionalities. 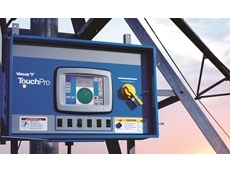 19/04/11 - Valmont Irrigation has introduced the TouchPro control panel with touch technology to the global market. 23/03/11 - Lawrences Irrigation focuses on all things irrigation, with a focus on domestic, rural and vineyard products. 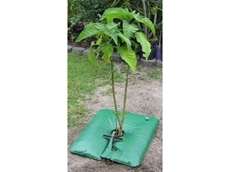 10/03/11 - Eco Bag drip watering systems increase the survival rates for trees and plants in different regions. 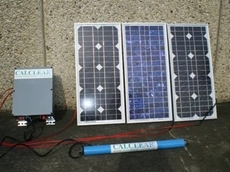 25/02/11 - The new solar power water conditioners developed by CALCLEAR Water Conditioners offer more versatility in their application and installation. 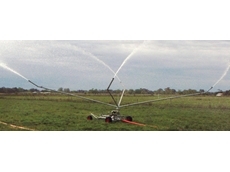 24/02/11 - The Quad x 4 low pressure travelling irrigators are specifically designed to suit the harsh Australian conditions. 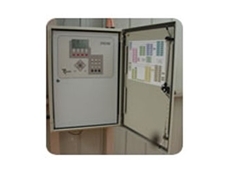 24/02/11 - Available from Goldtec Control Systems, TALGIL Dream irrigation control systems are user friendly and are suitable for use with open field and greenhouse applications. 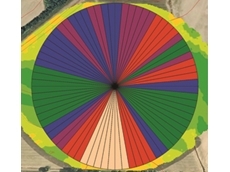 11/02/11 - Valmont Irrigation has released Valley Variable Rate Irrigation (VRI) for centre pivots, the first line of control-integrated variable rate irrigation controls in the industry. 02/02/11 - New solar desalination technology from F Cubed Australia could make water restrictions on farms, pastoral stations and remote communities a thing of the past.